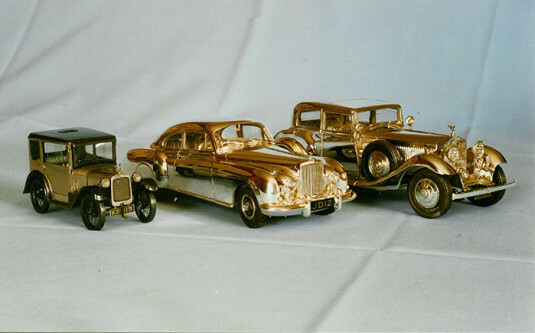 Custom model car replicas made by Gerald Gilbert. 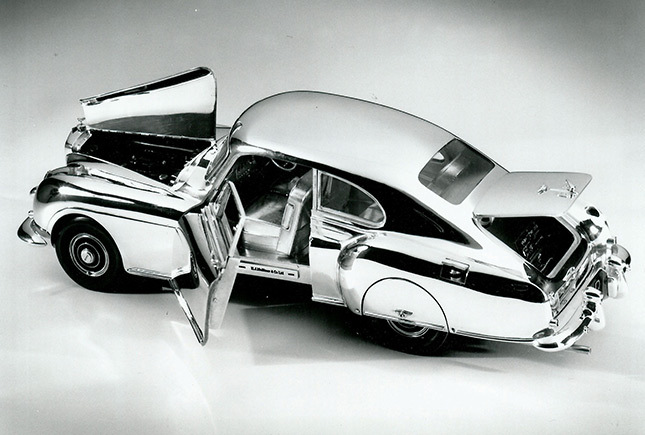 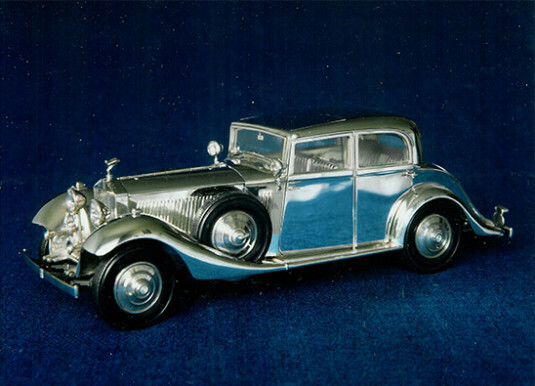 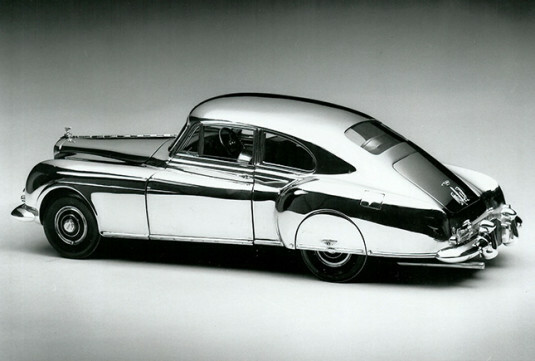 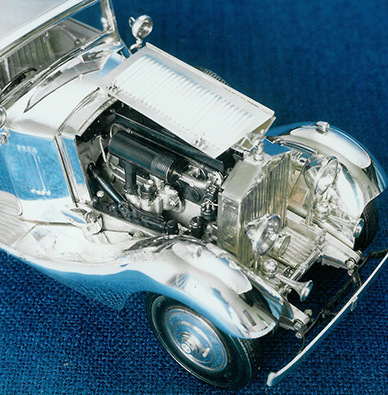 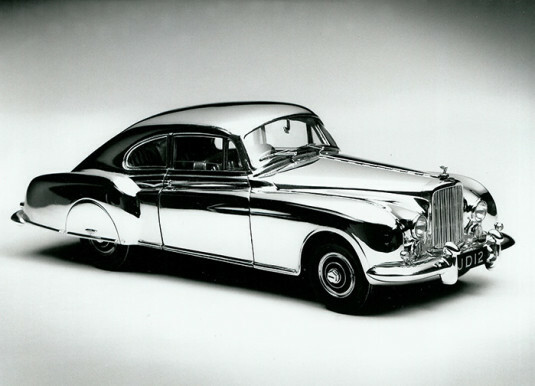 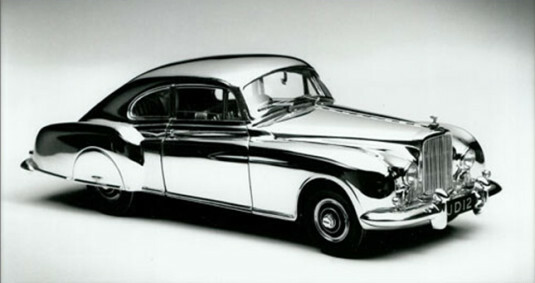 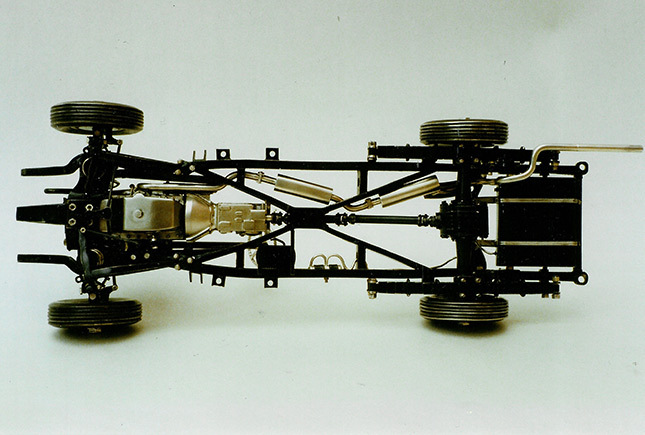 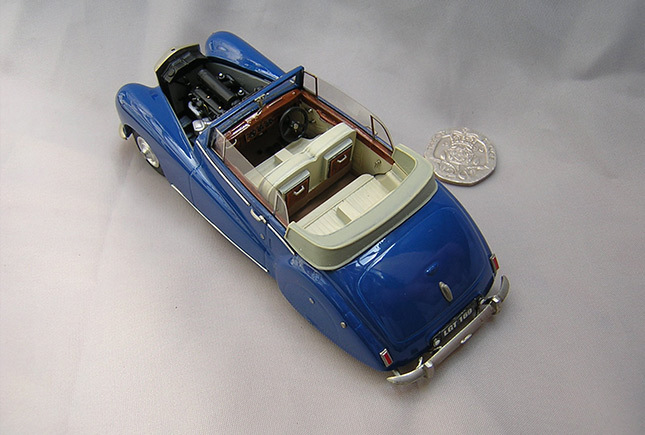 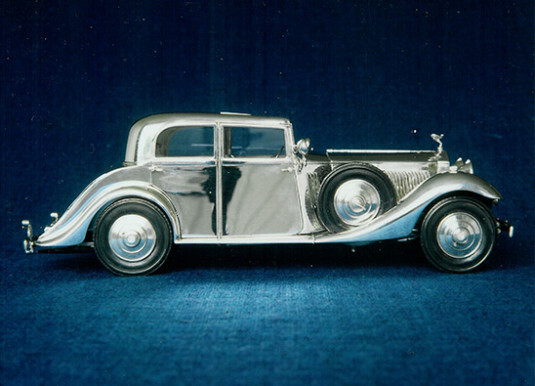 Created in sterling silver, these 1/24th scale models of clients’ vehicles featured working steering, suspension, window winders and door handles. 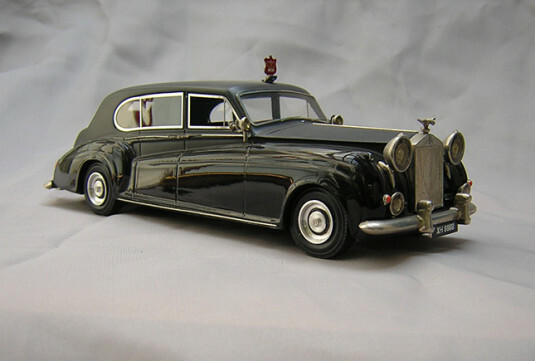 Gerald received an award from Rolls Royce in recognition of his superbly detailed model.